All patrons must be 21 years of age with valid ID US residents must bring state or federal issued ID foreign residents must have passports no copies or paper ID’s will be accepted. The door and management reserve all rights to decline entry of any guest not in proper dress code. 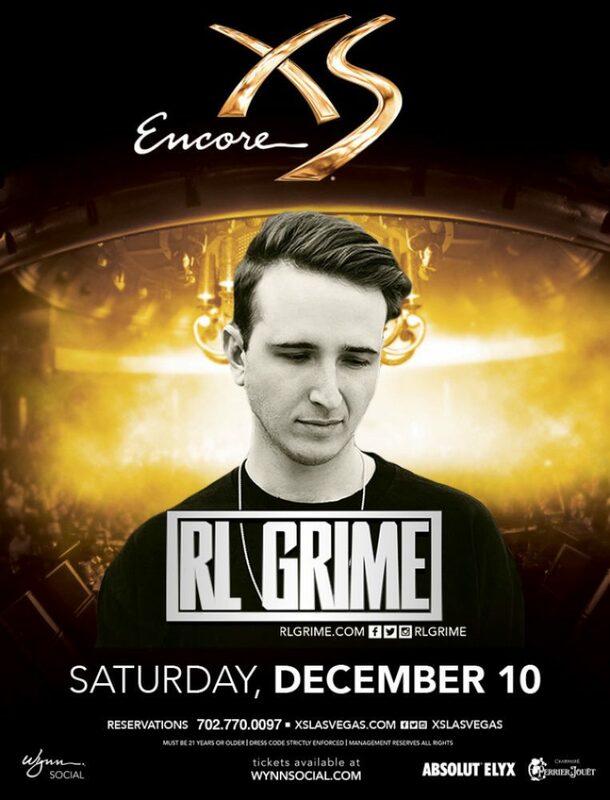 XS reserves the right to decline entry due to capacity issues, guests will be asked to wait until doors re-open. Visibly intoxicated guests will not be admitted to the venue. XS is a 21 venue, no minors will be admitted. Any disregard of the previously stated rules will invalidate your ticket / entry.